Hear from some of our Prime Examples! We genuinely desire for you to find hope in some of the amazing stories that have happened below! 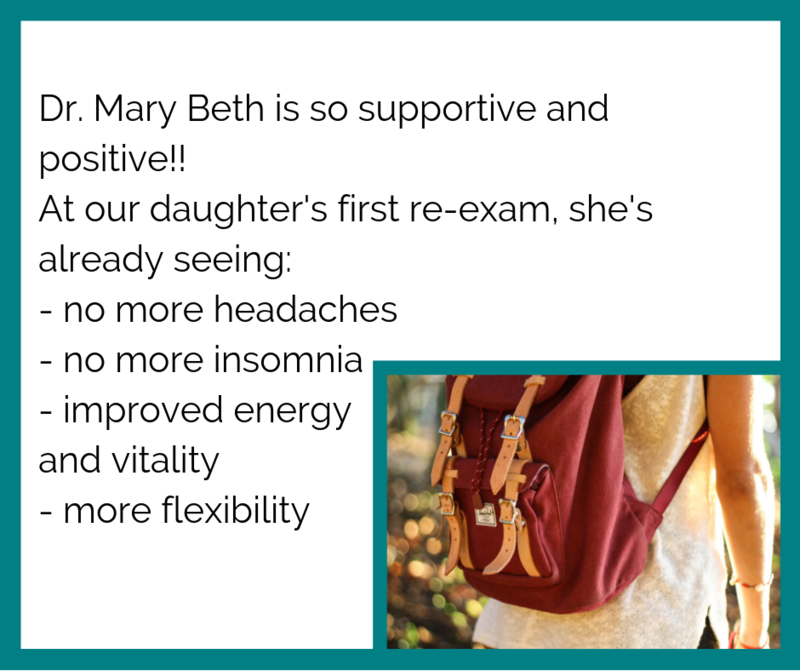 We love getting to be a part of these families' health stories!